The heat of summer has officially set in here in North Carolina and I think I forgot just how hot southern summers are. Needless to say, when its in the mid-nineties, I want to wear something that is light weight and easy, which is a dress 99% of the time. 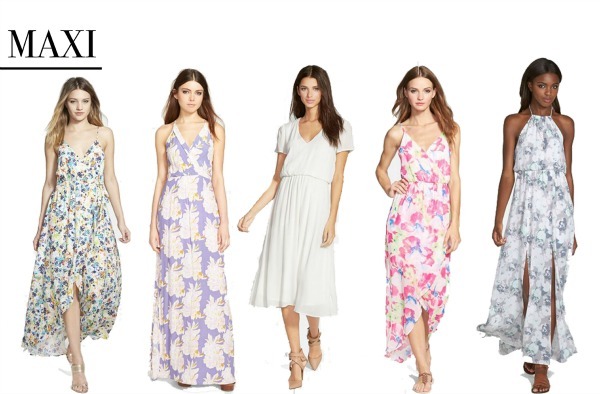 Today I have rounded up 20 on-trend dresses that are under $100! I'll take one of each, please! p.s. I'll be back with new looks next week! It finally stopped raining every single day!